FESTEVOL is an event run by Club EVOL in Liverpool’s Baltic district. An array of musical talent can be seen at three different venues throughout the day. It is now dubbed ‘a must’ by the Merseyside music lovers. 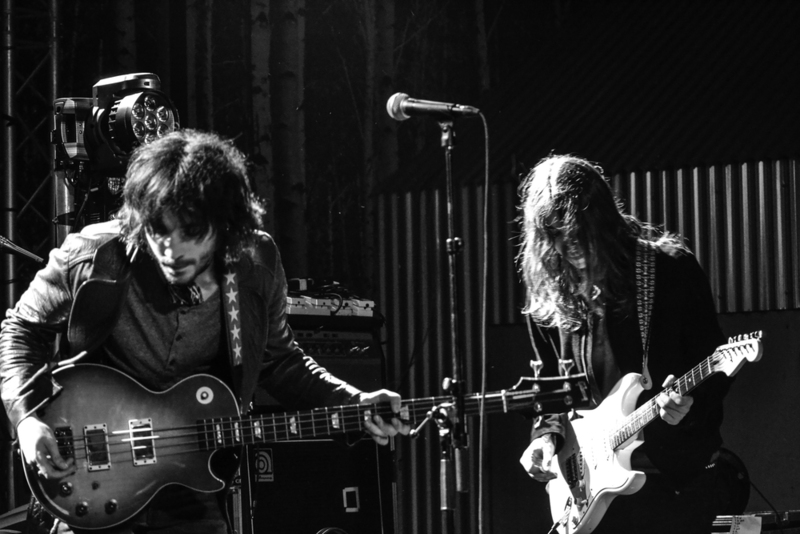 FestEvol 2016 was heavily anticipated by many, since the lineup boasted some of the hottest and coming bands such as Cupids, Hidden Charms, Black Honey, The Vyrll Society and Blossoms. The warehouse venue Camp and Furnace was rammed with musicians and music fanatics alike, and the atmosphere was bustling with anticipation for the iconic headline act, Juliette & The Licks. During the day, talented young bands played across four stages in an urban warehouse complex, reminiscent of nineties garage venues. Multi instrumentalist Tom Low gave a brilliant ‘Beatle-esque’ performance at District with his band, and things hotted up as the afternoon progressed. Scuzzy psych rock band Psycho Comedy began their electric performance with a poem read by one of their friends, over a haunting melody. They then proceeded to rock the room, with front man Shaun delivering a perfect Cobain/Jagger hybrid. With a new name and new tunes, Cupids have come back keener and meaner with a set that got heads bopping. The crowd continued to build for them and there was a great energy in the room. One of Deltasonic’s pride and joy’s Hidden Charms took to the stage next. Despite brief technical problems they revved up the audience and their energetic rock ’n’ roll set was well received. 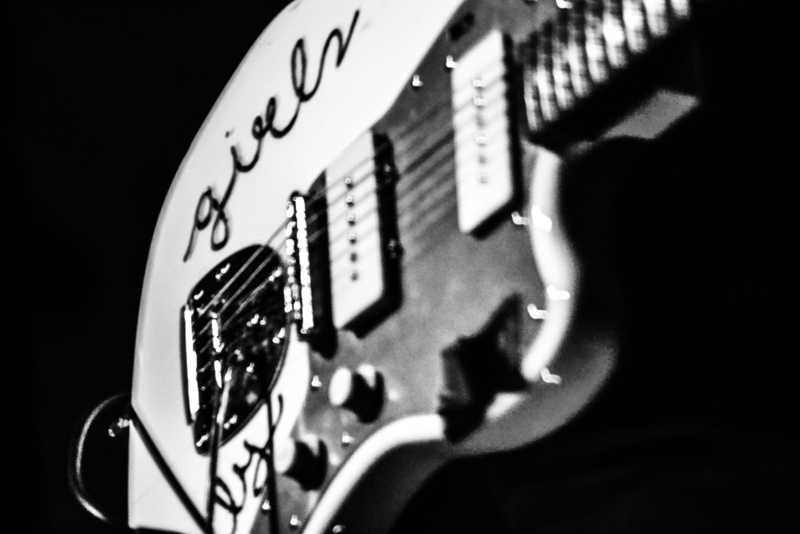 By the time the next band graced the stage, the building was full and the room erupted when Black Honey’s mesmerising grunge princess Izzy began their set. 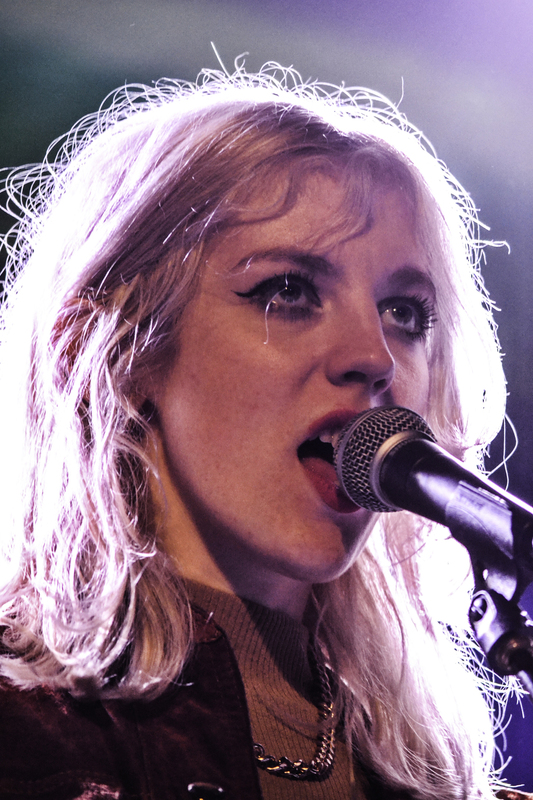 Black Honey are a fresh new sound for the music industry and the band are compelling to watch. With her ‘bad girl’ style, Izzy rocked the stage like Courtney Love in her prime and left the crowd wanting more. After a short interval, another of Deltasonic’s shining acts; The Vyrll Society took to the stage, their entrancing set was lapped up by the crowd and their sonic-psych sound was impeccable as usual. Juliette and The Licks followed the Vrylls instead of Blossoms, since they had to leave earlier than planned, and suddenly crowds pushed through the doors to see the headline act. Juliette Lewis gave a true rock star performance which echoed the Runaway’s, without flagging for a second. Her Janis Joplin style prancing and facial expressions made the set engaging and the crowd go wild. Despite her slightly cliché “you’re all beautiful, never let anyone tell you differently” sign off, she really sent the love, and Liverpool sent it right back. Stockport stars Blossoms played next, with a heavy emphasis on the visuals, their popular sound and light show had the late-night crowd dancing.